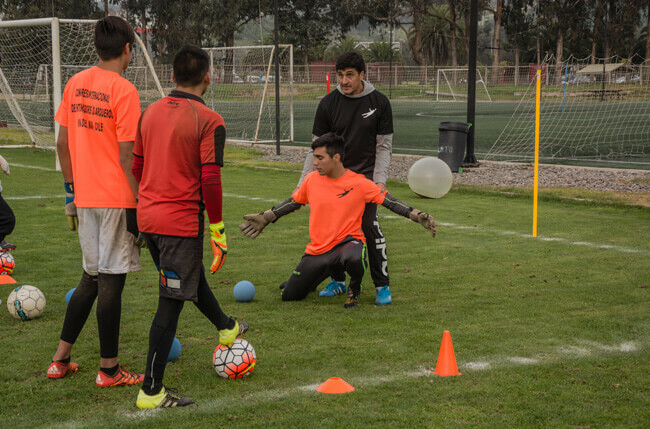 Zerogravity offers an advisory service to professional, amateur, clubs football clubs base or academies of goalkeepers in any country. 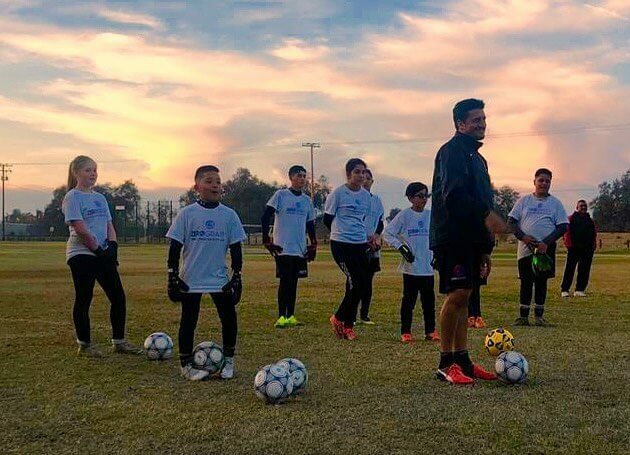 This advice is developing goalkeepers of the club through the creative methodology where power player working in their individual capacities. 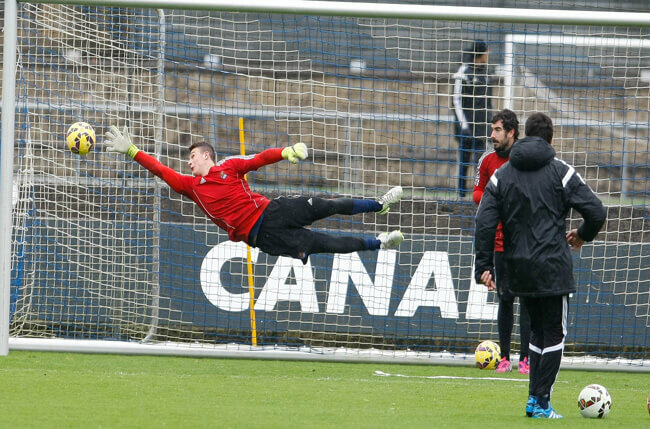 Zerogravity performed at club training to coaches and/or auxiliary and goalkeepers. 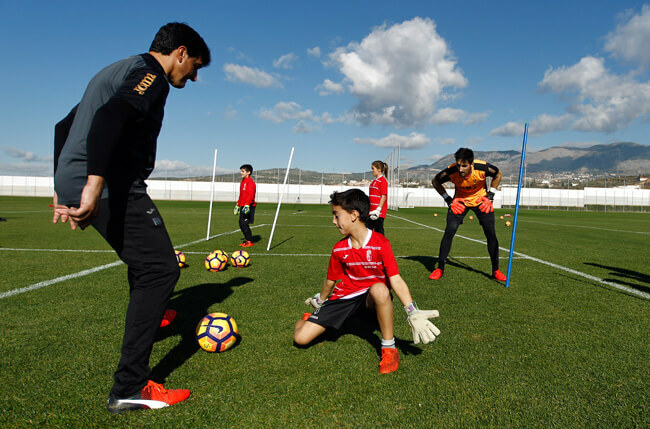 This advice supports the process of the entire process of integral development of goalkeepers in the club coaches both the logístics and approach objectives and planning as well as follow-up during the competition. 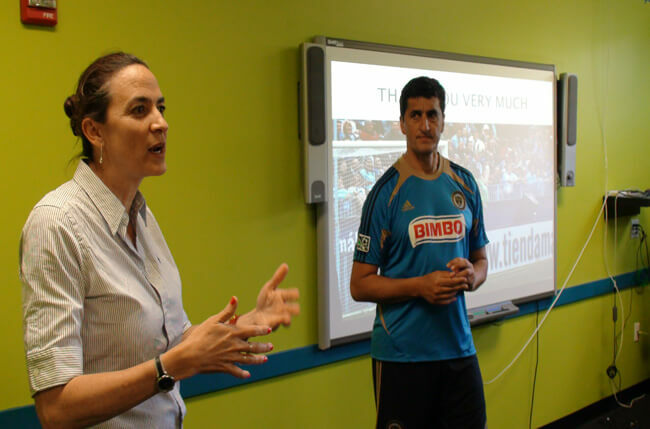 The Zerogravity APP will be the means to successfully achieve this advice for clubs. 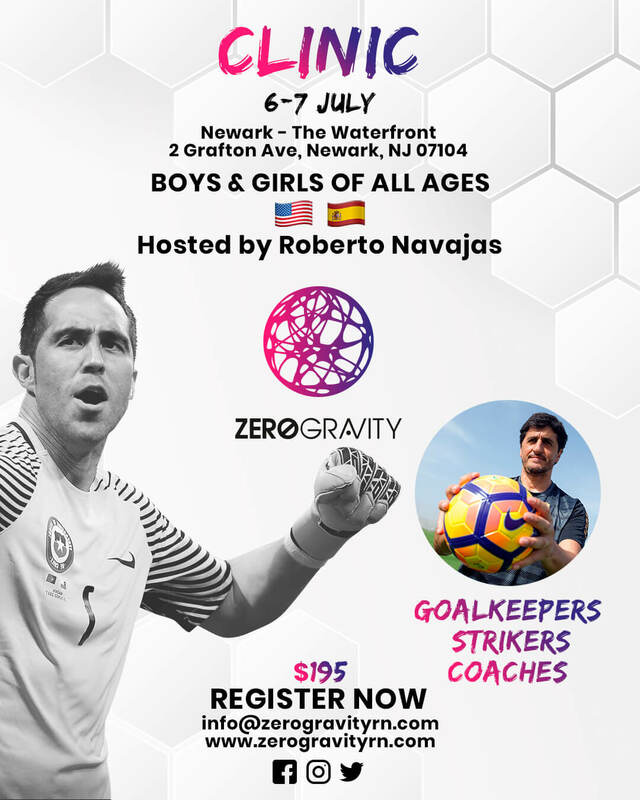 Technical advice and online training ZEROGRAVITY for goalkeepers and coaches, download the APP ZeroGravity by Roberto Navajas in Apple Store Google Play.